Our membership numbers are expected to grow in the coming years, so it is reasonable to expect that there will be more people than ever with important questions for us. Take a look at our Top 10 list of the most frequently asked questions that we receive during our day-to-day operations here at the Club! LGYC is located on Geneva Lake in Fontana, Wisconsin. Our address is 1250 South Lake Shore Drive. 1 When was the LGYC first opened? 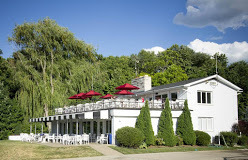 The Lake Geneva Yacht Club was founded in 1874, and is one of the oldest and most internationally renowned Inland Lake Yachting Association Clubs in the Midwest. Our club has a long and prestigious history that has been developed by interest in yachts, sailing events, and interesting personalities. We proudly boast having many distinguished sailors within our membership both past and present. 2 What are the missions and goals of the LGYC? 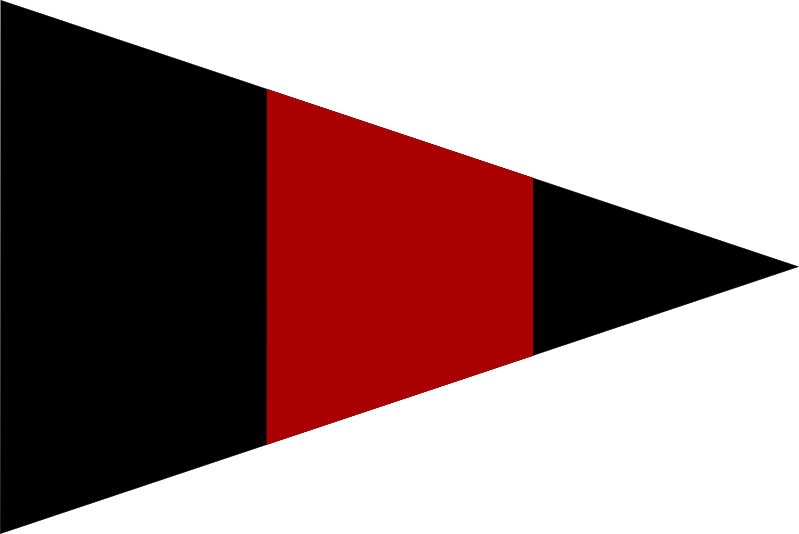 Lake Geneva Yacht Club’s mission statement is this: “The Club is organized and shall be operated primarily for the enjoyment and support of the sport of sailboat racing by Club members, their families, and guests.” A detailed list of our goals and objectives can be found here. 3 What are the benefits of membership at the LGYC? 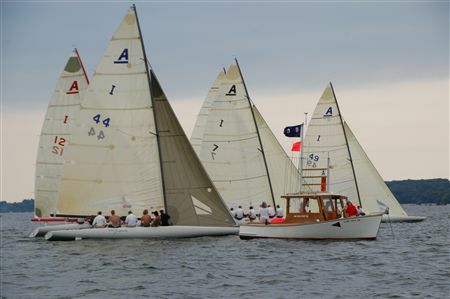 Lake Geneva Yacht Club offers an interesting and diversified social program and excellent sailboat racing on Geneva Lake. Members have the opportunity to meet people who share their interests and enthusiasm, enjoy a pleasant meal with family and friends, compete with commendable sailors, and have a good time on the water and ashore. 4 How many members are involved with LGYC? Right now, there are over 200 members at LGYC. Ambitious members of all ages are encouraged to take to the waves and wind! 5 Can I learn how to race or sail at the yacht club? Members interested in learning to race and sail can post their names and availability on the Club’s bulletin board and crew for other members. 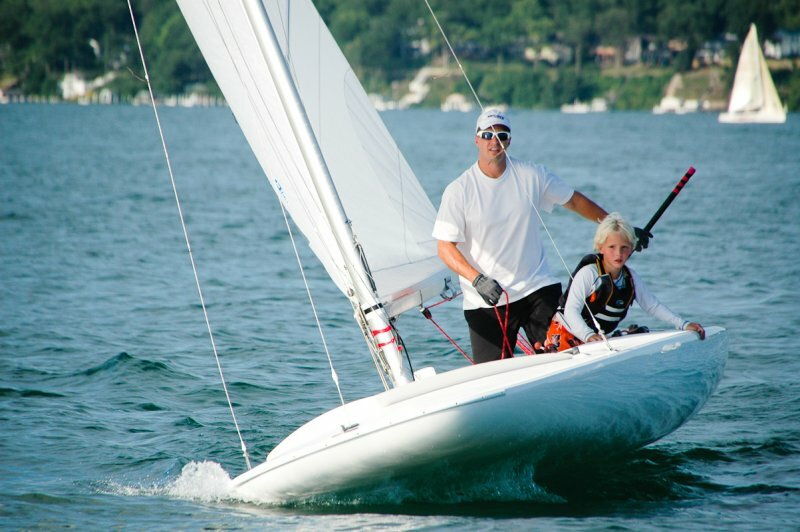 They can also enroll in the Geneva Lake Sailing School, which offers students of all ages the opportunity to sail and improve their sailing and racing skills, members or not. 6 Can I have a party at the Club? Members may reserve LGYC dining facilities for private entertainment. All such reservations should be made with the Operations Manager and are subject to approval of the Executive Committee. 7 Can I store a boat at the LGYC? We encourage summer and winter storage at the LGYC and the prices are quite reasonable. 8 What kinds of boats are raced at LGYC? Currently, the LGYC Race Committee holds races for Classes A, E, C, MC, and M17 Scows, as well as Class X, Optimist Dinghies, Lasers, and Melges 24s. 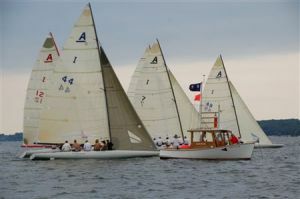 Most fleets have two or three races each week. Invitational and national regattas are also hosted by the Club for sailors from across the country. 9 Who can I talk to about a new membership at LGYC? 10 What have been and will be some of the racing events at the LGYC this season? LGYC’s calendar for 2013 includes the A Scow U.S. National Championship Regatta, the Club 420 Association National Championship Regatta, the Melges 17 U.S. National Championship, the National E Scow Championship Regatta, and the Melges 24 Fall Championship Regatta.